Legendary quality - simplistic design. 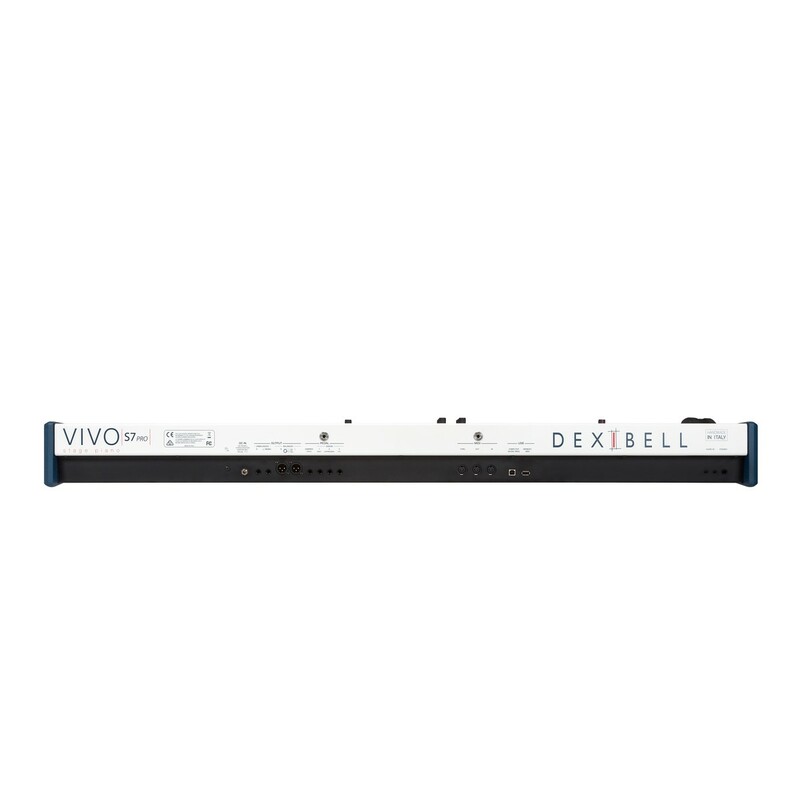 The Dexibell Vivo S7 Pro Stage Piano sets a new standard in the industry. With revolutionary sampling and modelling technology. Dexibell challenges conventional wisdom, introducing the 'True 2 Life' technology. Using innovative modelling techniques to record extra-long samples. The recorded length of each individual note is now between 3 and 15 times higher than equivalent products, currently on the market. Enhancing both the accuracy and the strength of your performance. The Vivo S7 is designed to simulate every single nuance, so you can perform with the most dynamic expressions! 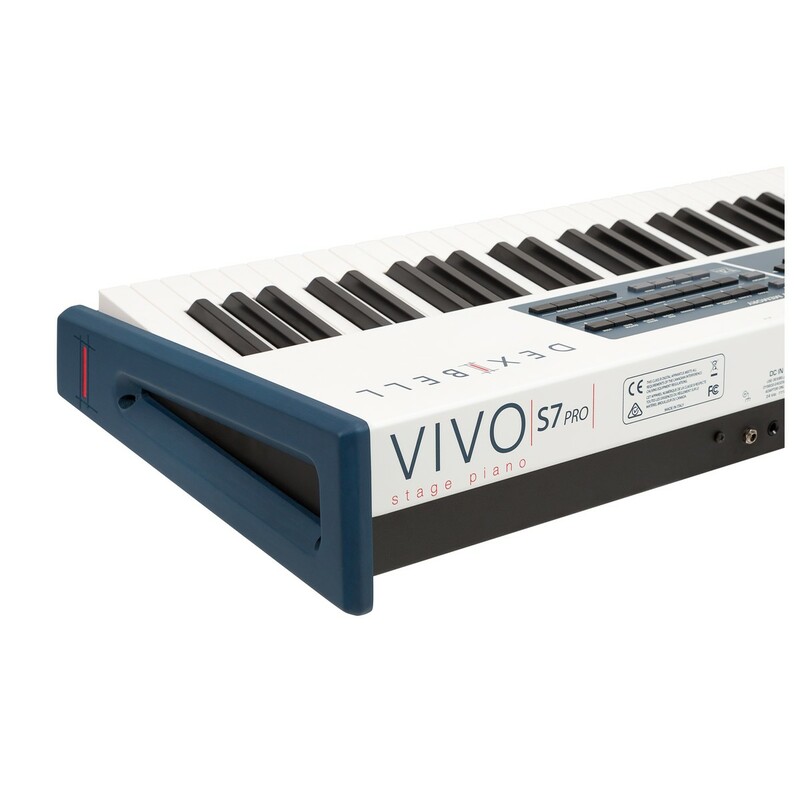 The Italian crafted Vivo S7 Pro Stage Piano is meticulously designed to the highest quality. An upgrade from the S1. 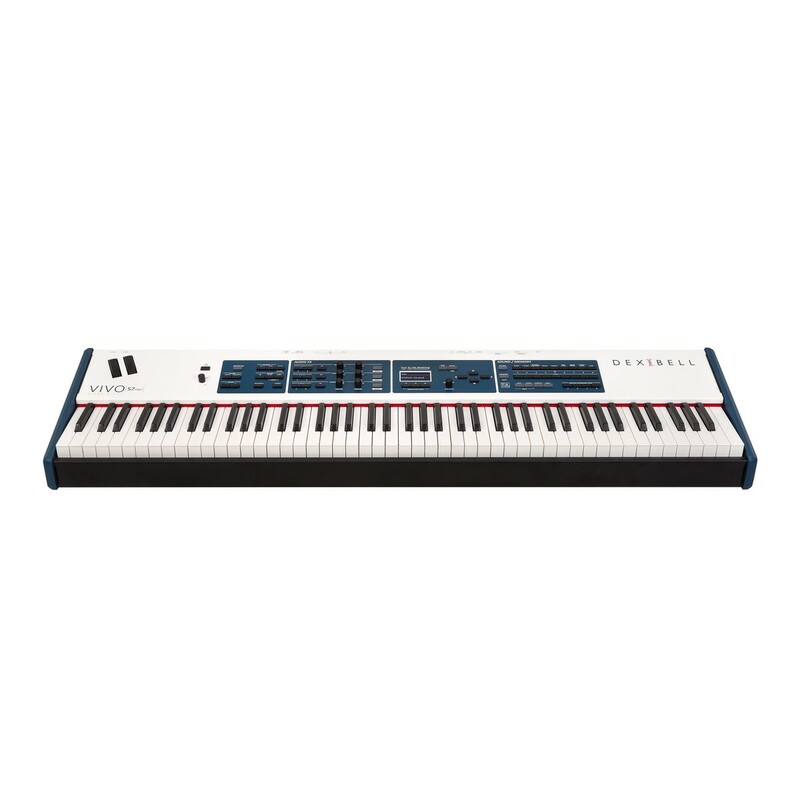 The all-new S7 comes equipped with more keys, Dexibell's all-new chord enhancer effects, and unlimited polyphony. Giving you an endless range of sounds and effects to explore and enhance your performance! 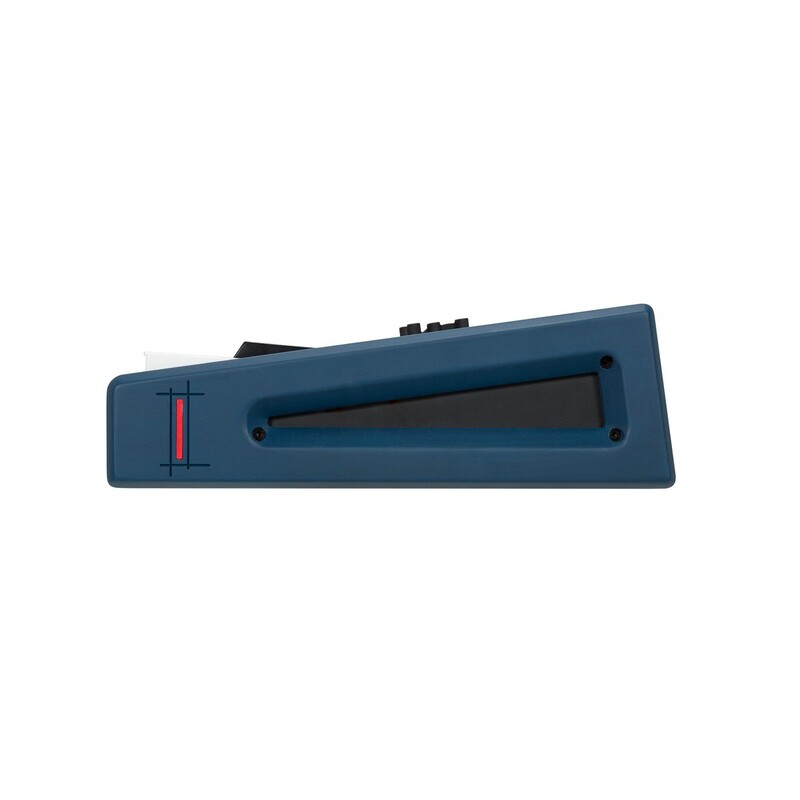 Perform with the fullest expression all thanks to the TP40 Graded Hammer keyboard action. Fully equipped with the all new, Hybrid structure Hammer Action. 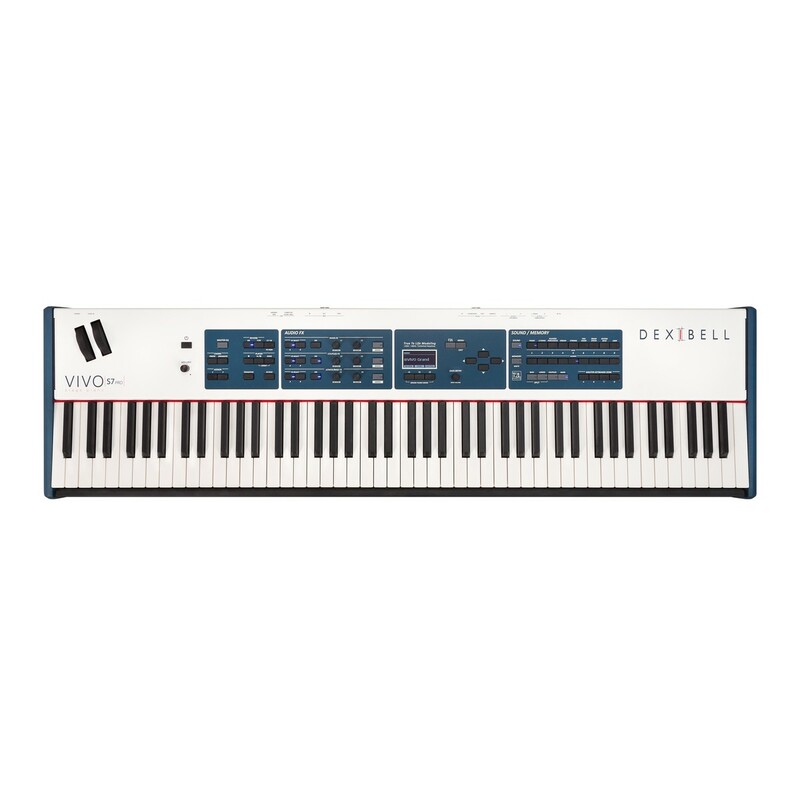 Dexibell’s Vivo S7 Pro stage piano offers the most authentic touch and feel. Carefully made with a combination of wood and plastic properties. The surface of the keys offers a feel much like the ebony and ivory touch of the acoustic grand. And now. With the all new design of the hammer, and the return spring application. You are in for an incredible playing experience.